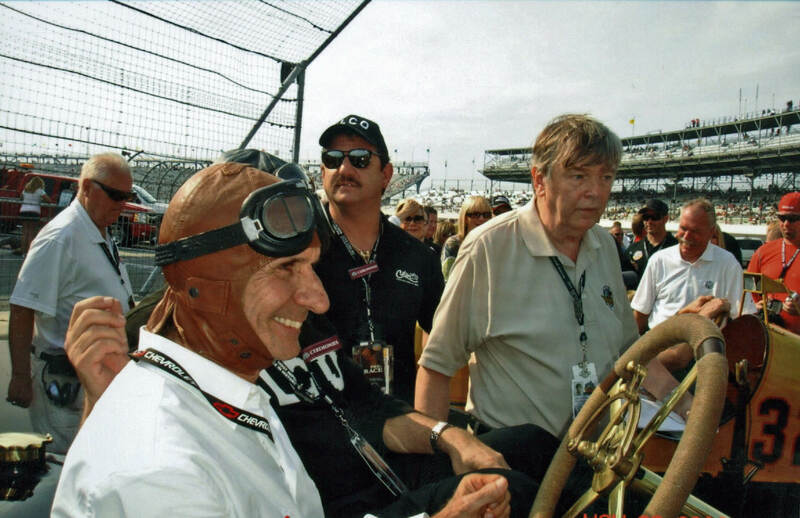 Parnelli Jones and other Indy drivers wish Emerson Fittipaldi a good ride. 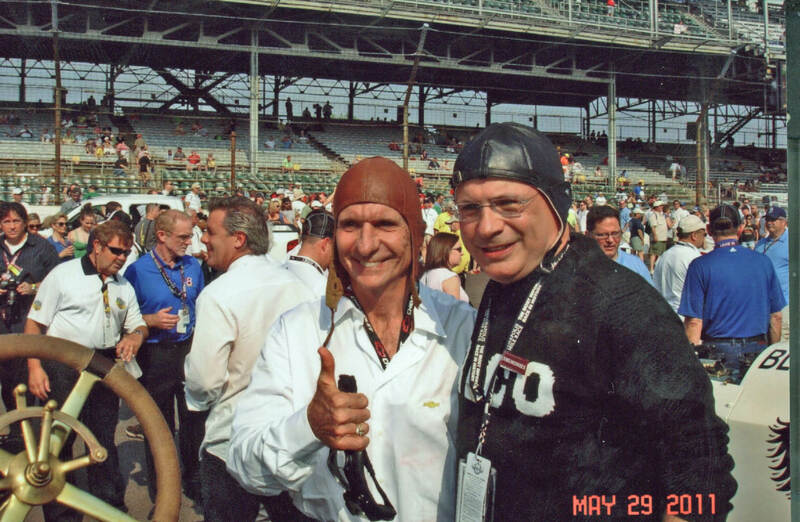 Emerson and Donald Davidson, historian for the Indianapolis Motor Speedway, the only person in the world to hold this position for a motorsports facility. Emerson discussing the Beast with Howard and Sam. 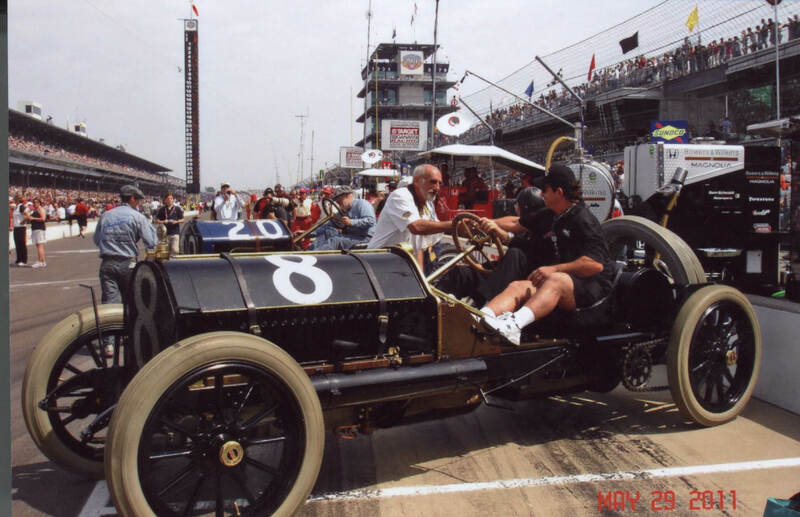 TheBlack Beast begins its parade lap. 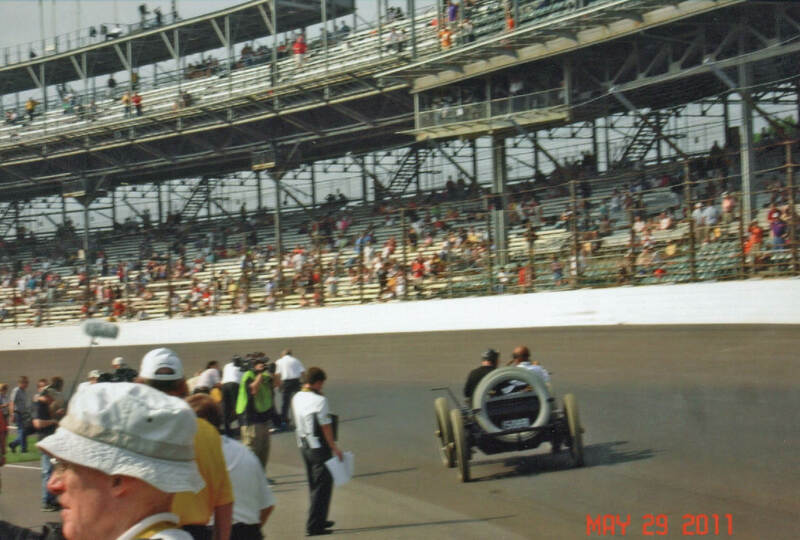 Racing on the most famous track in the world. 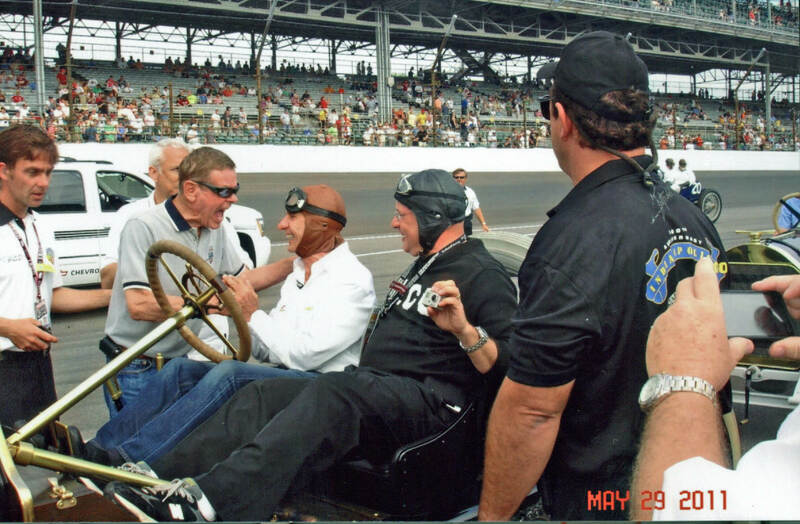 Emerson being congratulated by Bobby Unser after the parade lap where the Beast attained a speed of 68 mph. 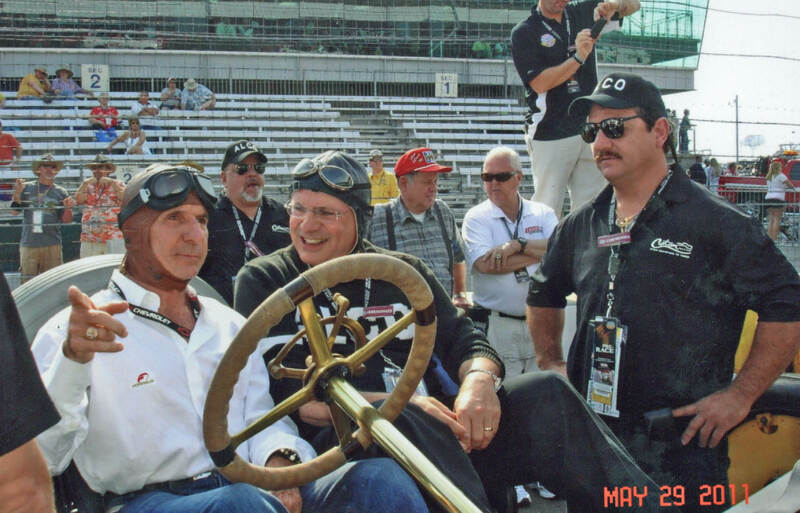 Pinch me...surrounded by Emerson Fittipaldi and Mario Andretti. 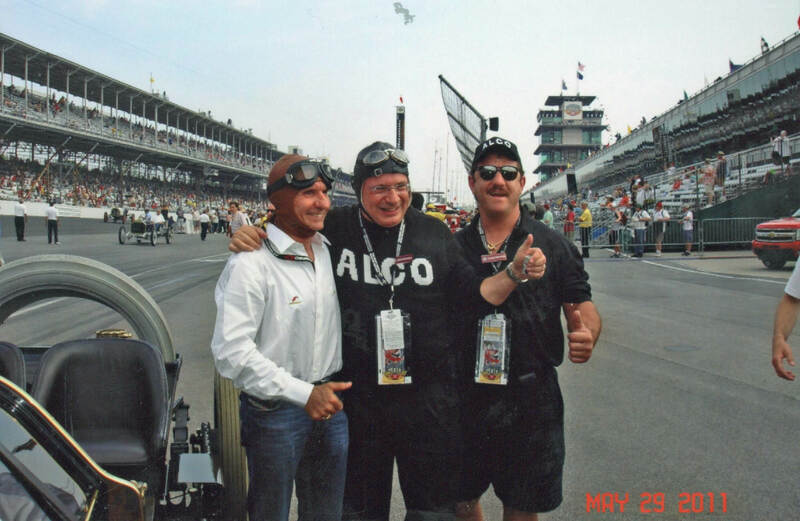 Emerson, Howard and Sam enjoy the moment. 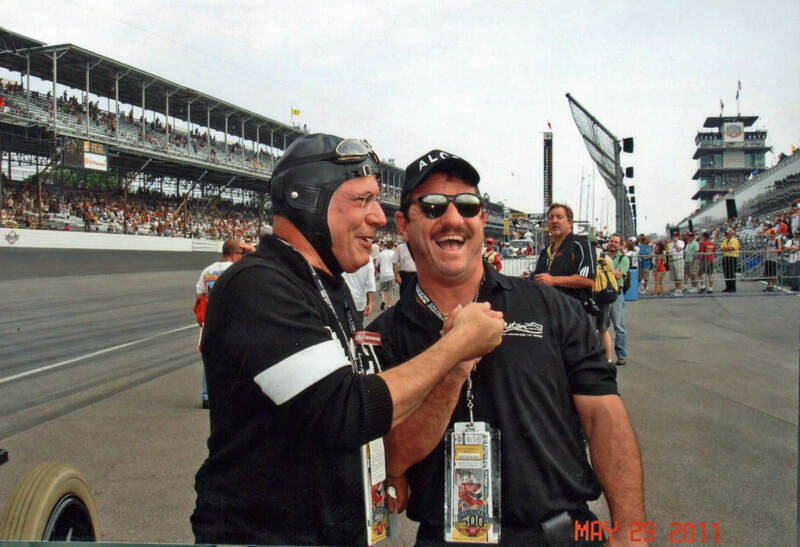 Howard showing appreciation to Sam Greco for his efforts to get the Black Beast ready for Indy. 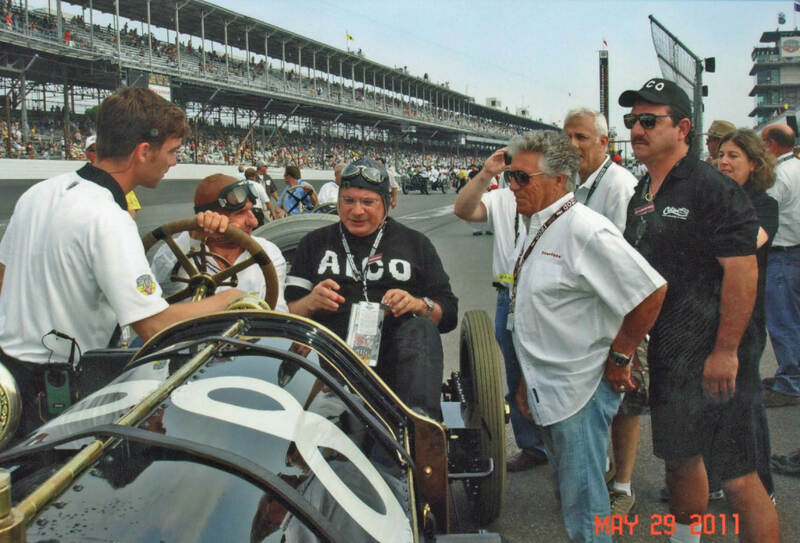 AJ, a chief mechanic for the Indy Hall of Fame Museum, congratulating the Black Beast team. 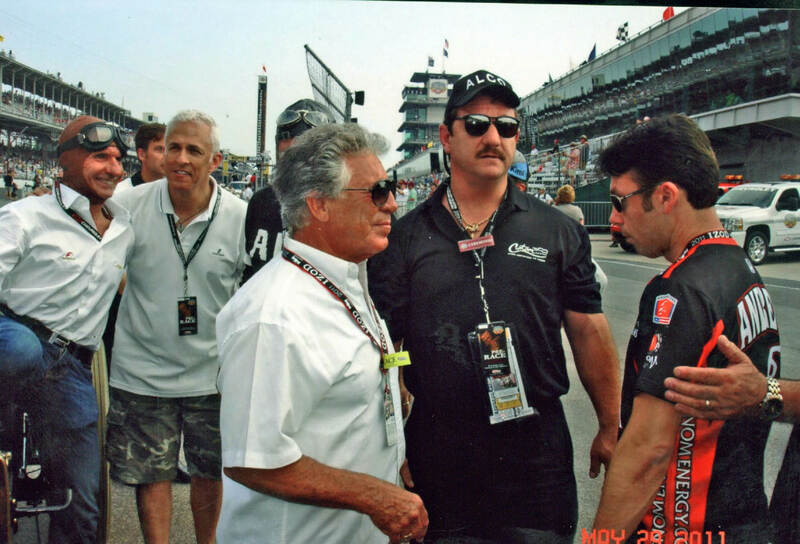 Thanks Laura for forwarding the images. 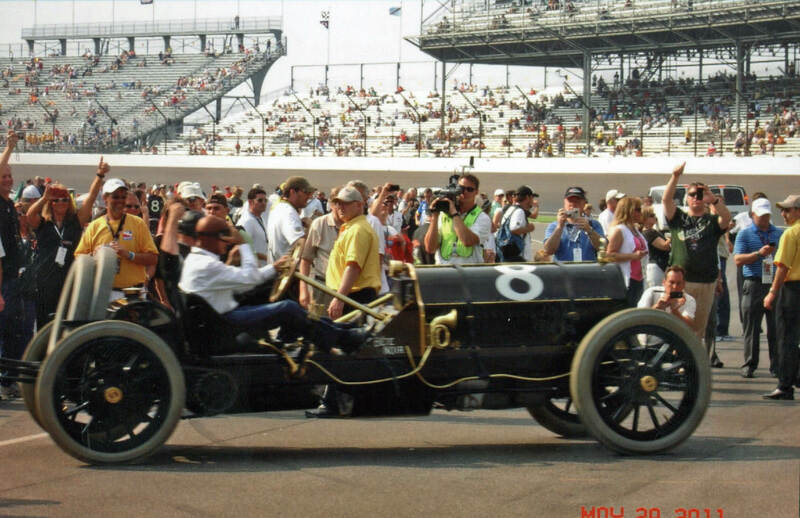 If you have any photos of the pre-race ceremony, please email them to Howard@Kroplick.com . 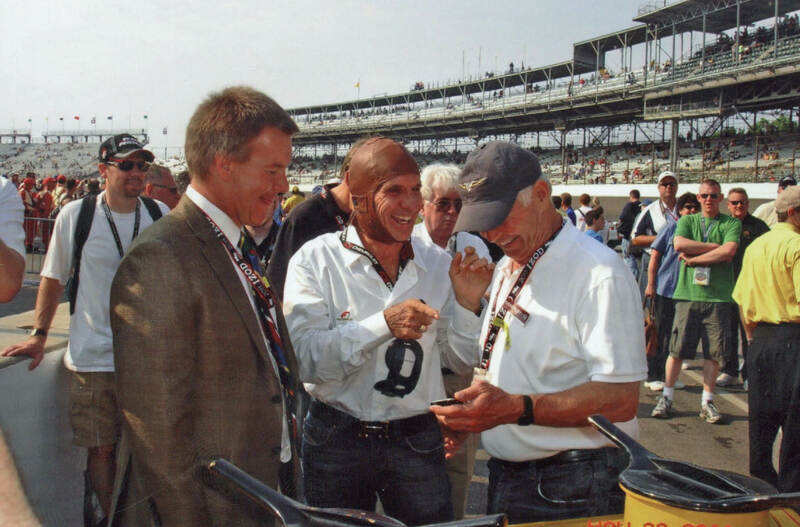 Is that Bobby Unser congratulating Emo in the sixth photo? Gram and I simply cannot stop smiling every time we watch this run to victory!!!!! !